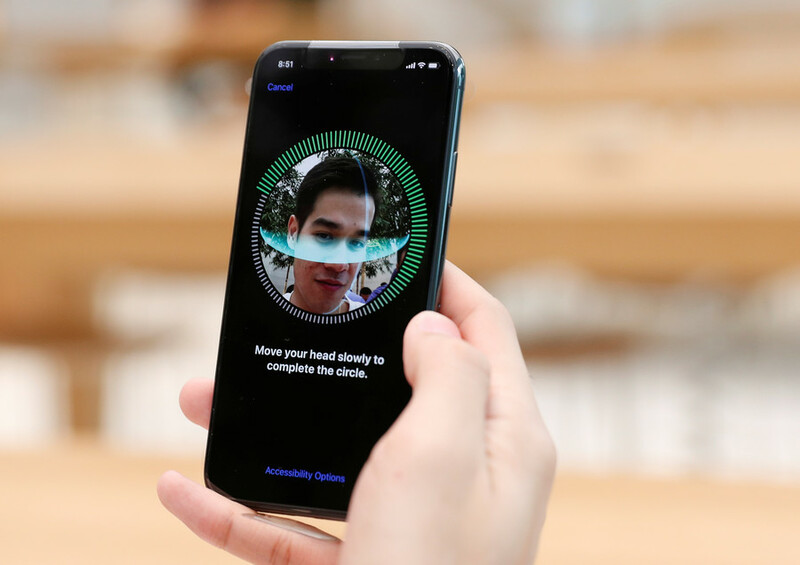 In the first cross-border legal action so far, the lawsuit filed in Tel Aviv Monday argued that Apple effectively defrauded its customers by failing to provide them with essential information on new software updates aimed at prolonging battery life at the expense of the gadget's speed. 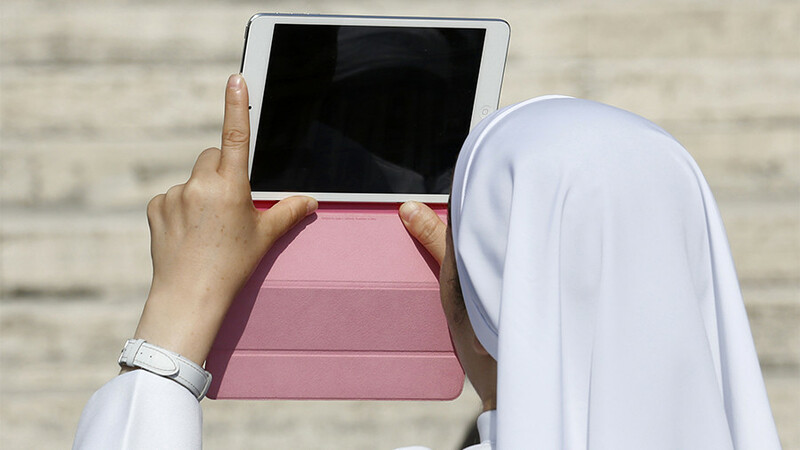 “There is no doubt that information about the device slowing is important, and cardinal, and users had the right to get [that information] from Apple before deciding whether to install the software updates,” the plaintiffs argued, as cited by Haaretz. 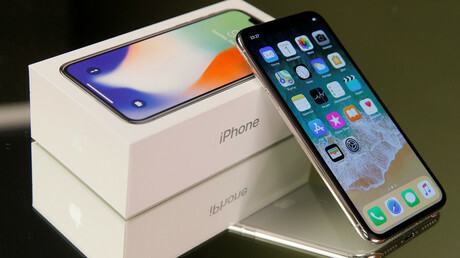 Apple admitted the negative effects of its software updates on older iPhone versions last Thursday following years of speculation that it was engaged in the deceptive practice. Despite claiming it was working for the benefit of phone owners, it was immediately hit with a barrage of lawsuits by disgruntled customers. 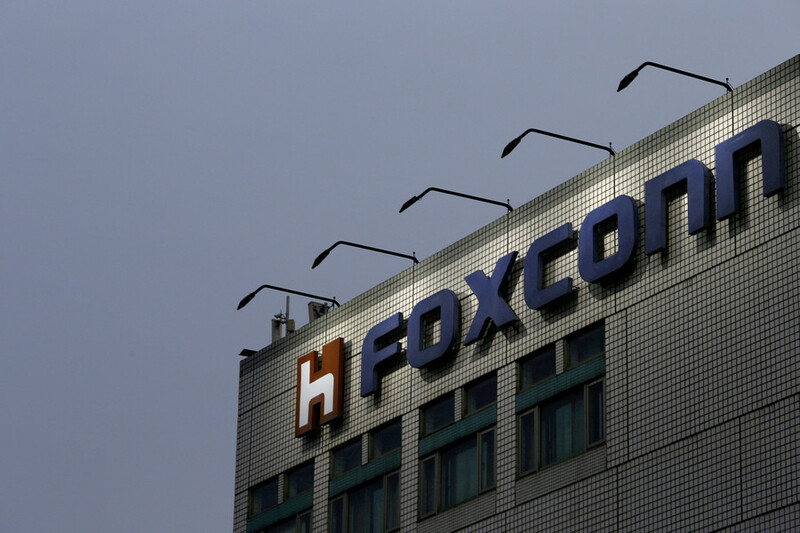 At least four lawsuits are now pending trial in the US. 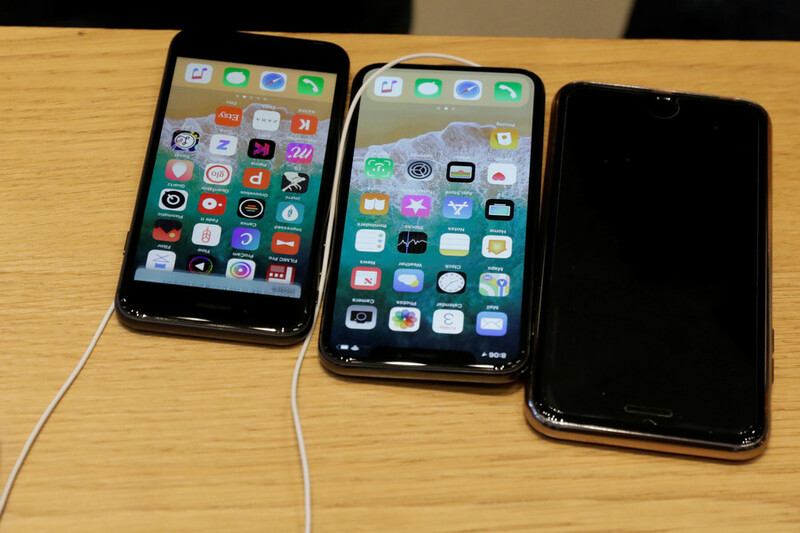 Among them a class action lawsuit, filed in Chicago by iPhone owners from Illinois, Ohio, Indiana and North Carolina who argue they would not have thought of purchasing new iPhones had they known of a cheaper way of upgrading their old devices – to replace batteries. 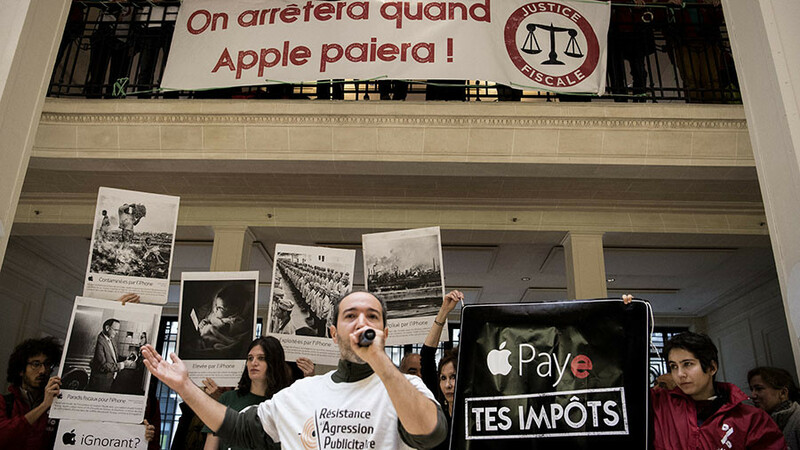 “Nobody from Apple customer support suggested that he replace his battery to improve the performance of his iPhone,” the complaint reads, describing the grievance of one of the five claimants. Kirk Pedelty was eventually forced to replace his iPhone 7 with a new iPhone 8. A similar lawsuit was filed in Los Angeles by students at USC’s law school. 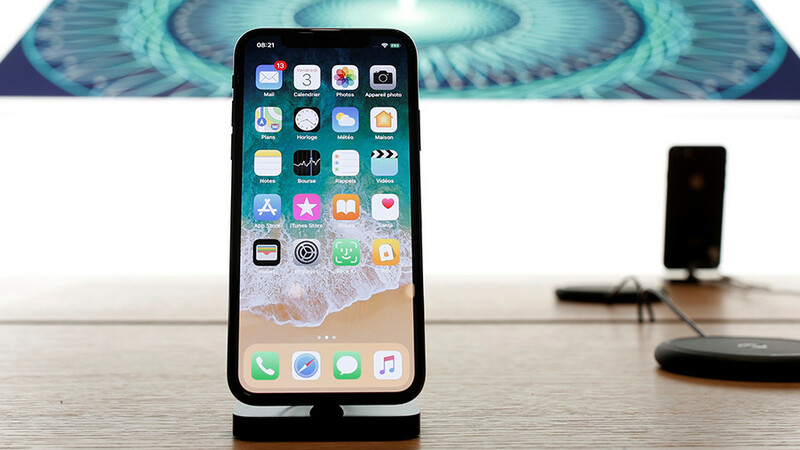 Stefan Bogdanovich and Dakota Spears allege that Apple violated its implied obligations to them by not revealing what the software feature was going to do to their phones. The third case will be heard in a federal court in San Francisco, with the plaintiff, Keaton Harvey, arguing that his iPhone 6 unexpectedly shut down and was hardly usable before forcing him to buy a new phone for over $1,000.